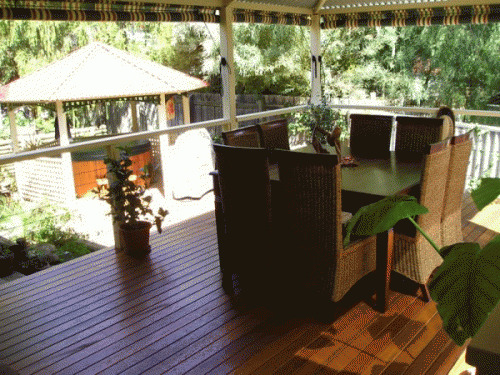 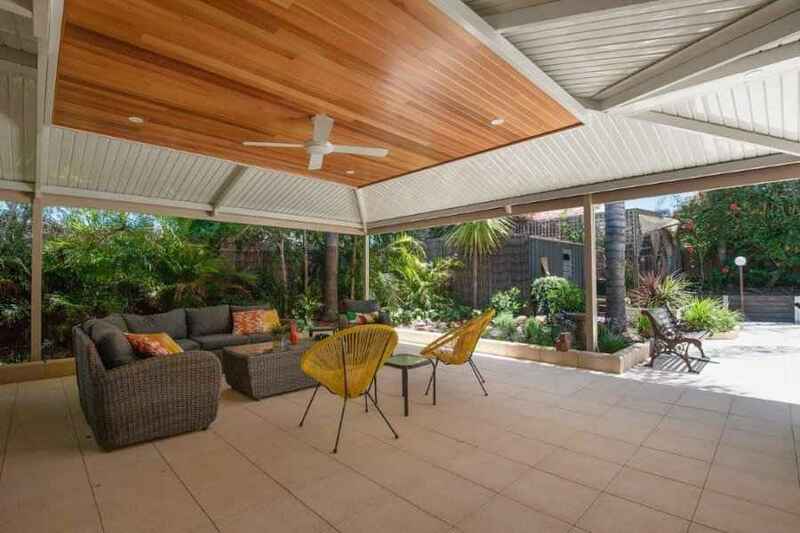 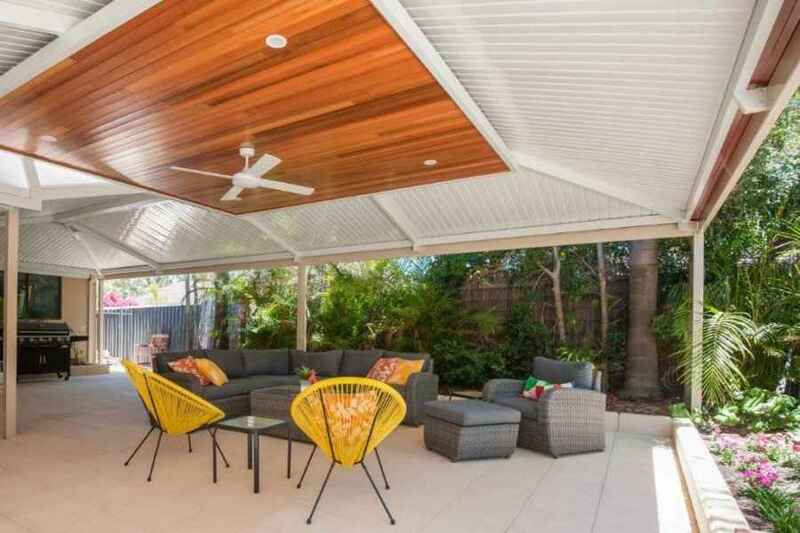 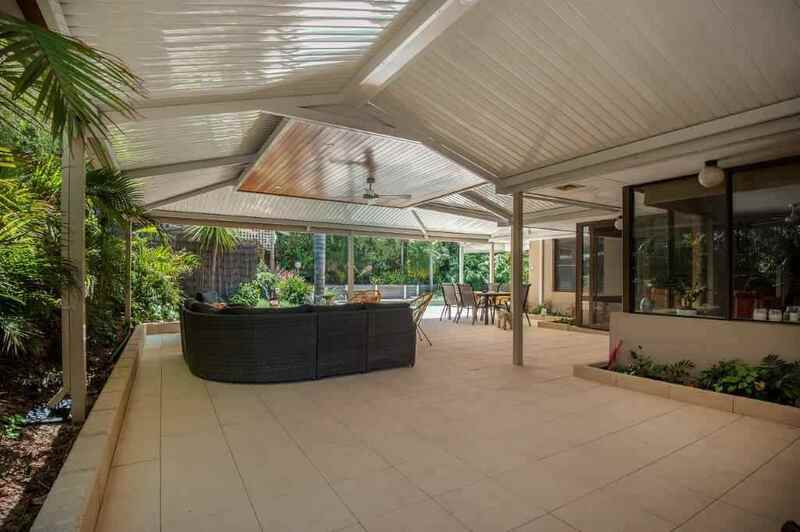 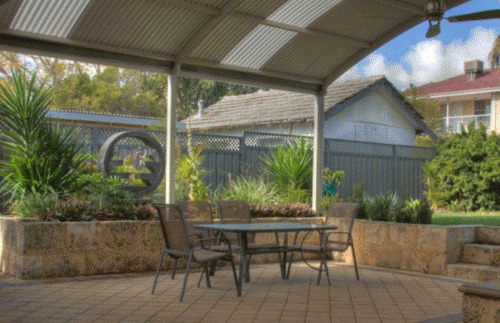 At Patio Plus WA, our Perth patio concepts have been designed and customised to suit a variety of exterior tastes and styles. 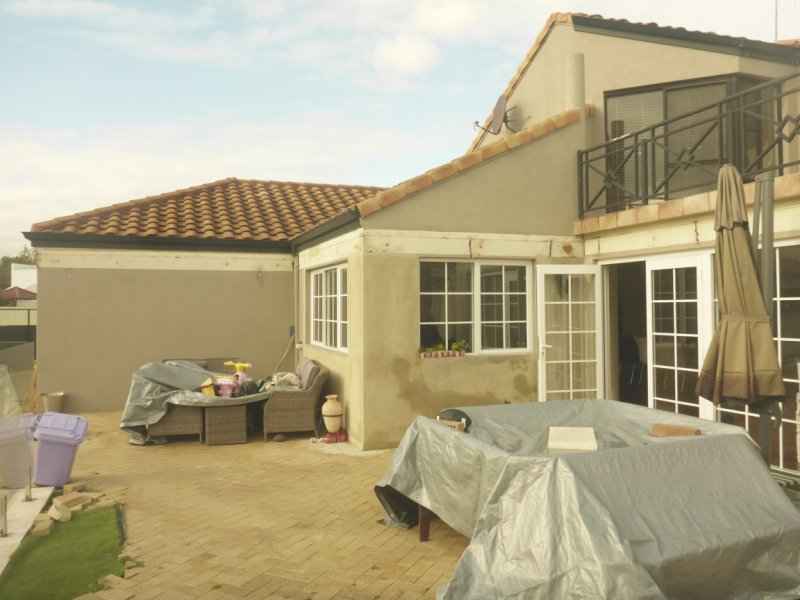 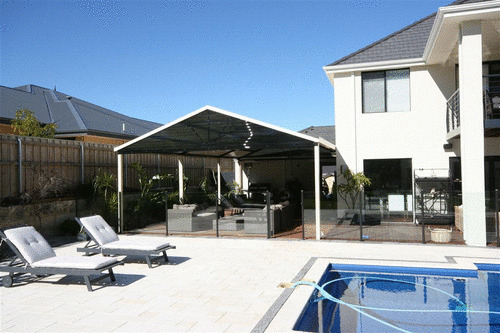 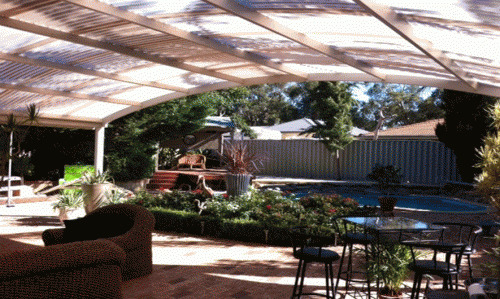 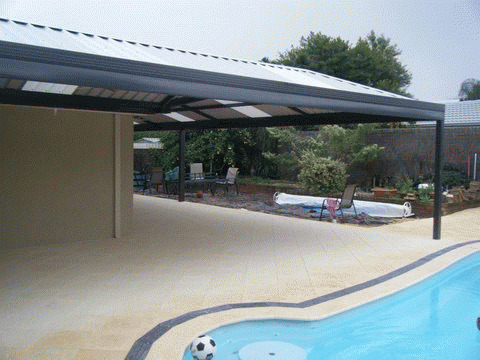 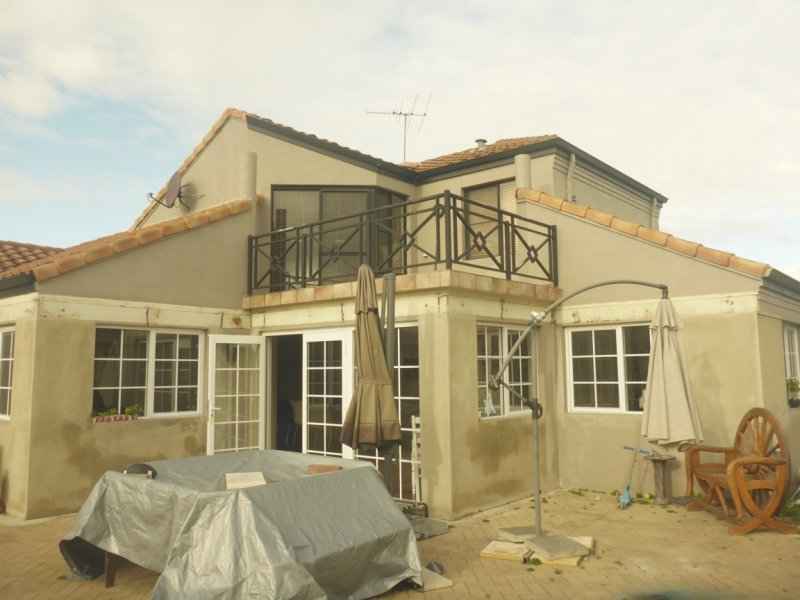 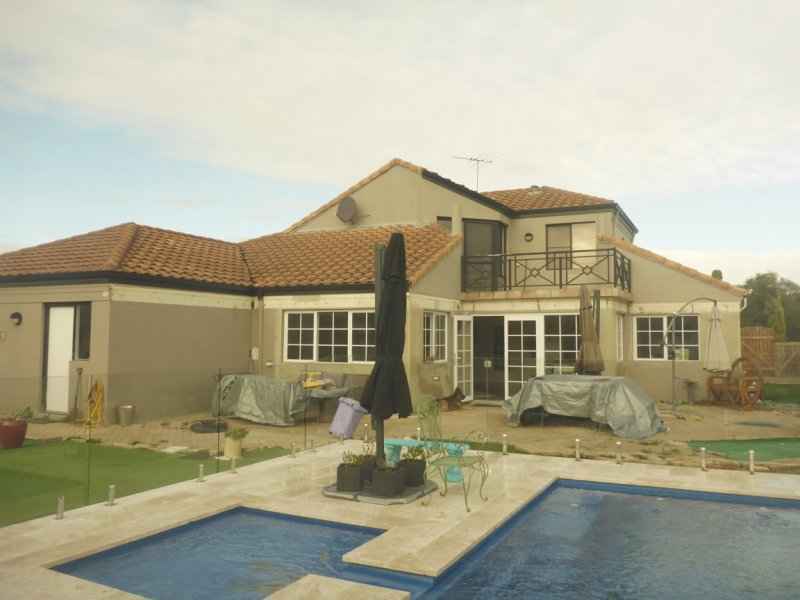 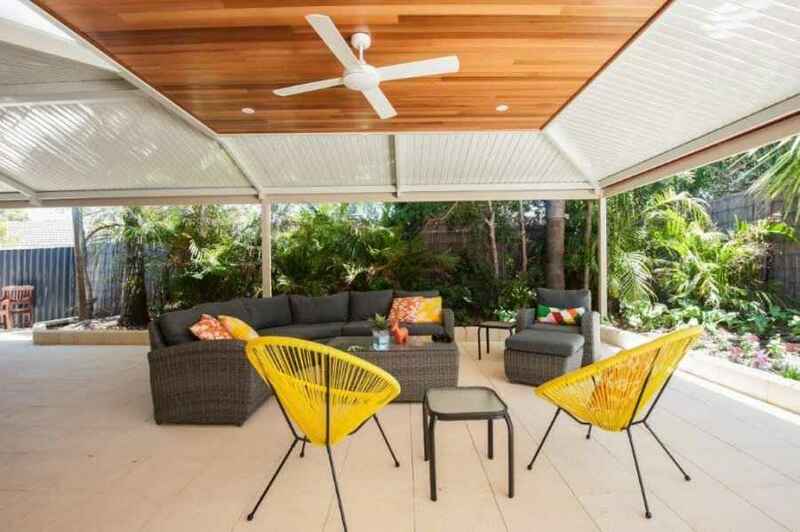 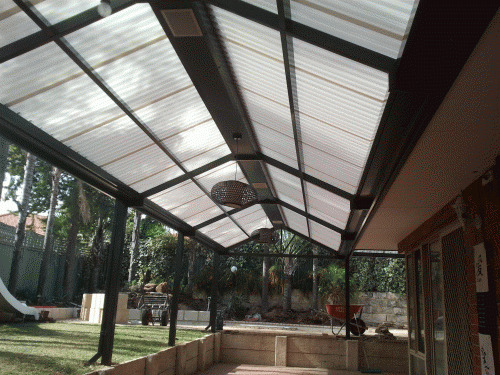 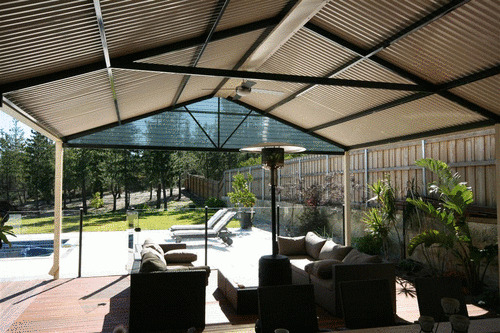 We are Perth’s number one specialists in patio enclosures. 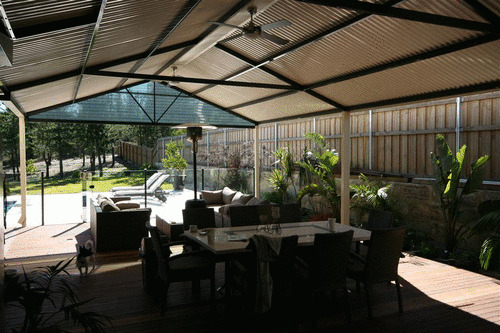 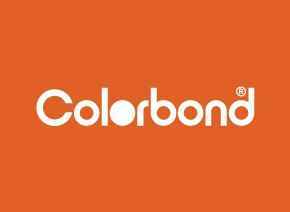 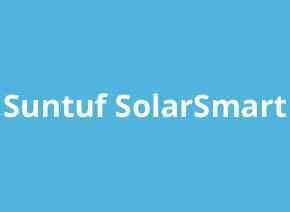 We provide a range of standard patios, as well as gable, dome, flat and pyramid-shaped structures, not to mention carports and hip ends. However, if you prefer something more suited to your personal style, we also provide bespoke designs for all Perth-based Patios Plus clients.